Dawn of Peacemakers comes with a whole bunch of highly detailed miniatures and multiple sealed containers in the game box. Players will discover these contents and other surprises as they progress through the cooperative story. None of the game’s components are destroyed or permanently altered during play. Therefore players can replay any scenario as many times as they want. You can read more about the game here. We will release more images and information as time goes by via Twitter, in our newsletter, and over at BoardGameGeek. Feel free to post threads and join the conversation there too. 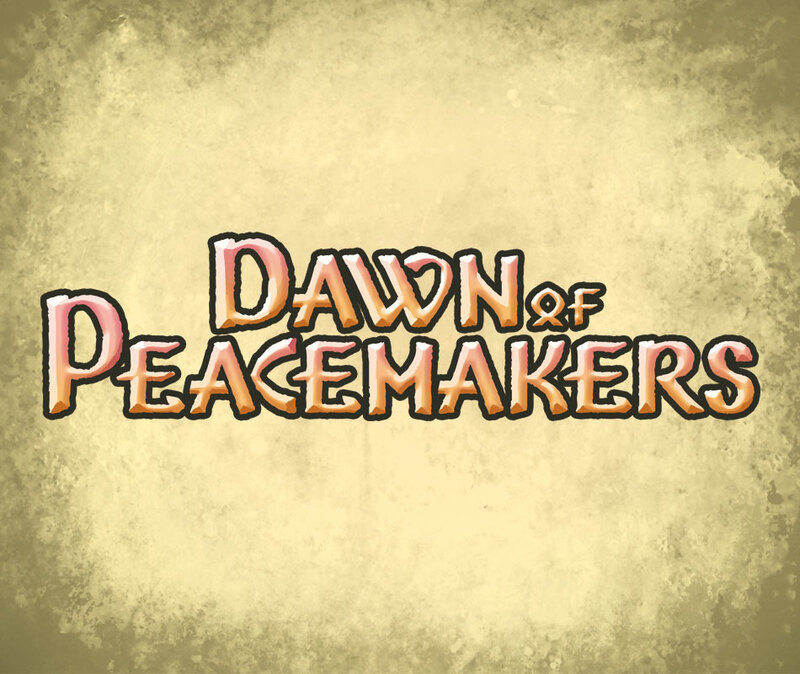 Dawn of Peacemakers is set to be crowdfunded on Kickstarter in 2017 and released to the public in 2018.